Fifteen years after his first single release, producer Pulser presents his long awaited debut artist album on Black Hole Recordings. The Space Between The Stars draws on influences from the electronic music of the 70s, 80s and 90s and features 12 brand new tracks. 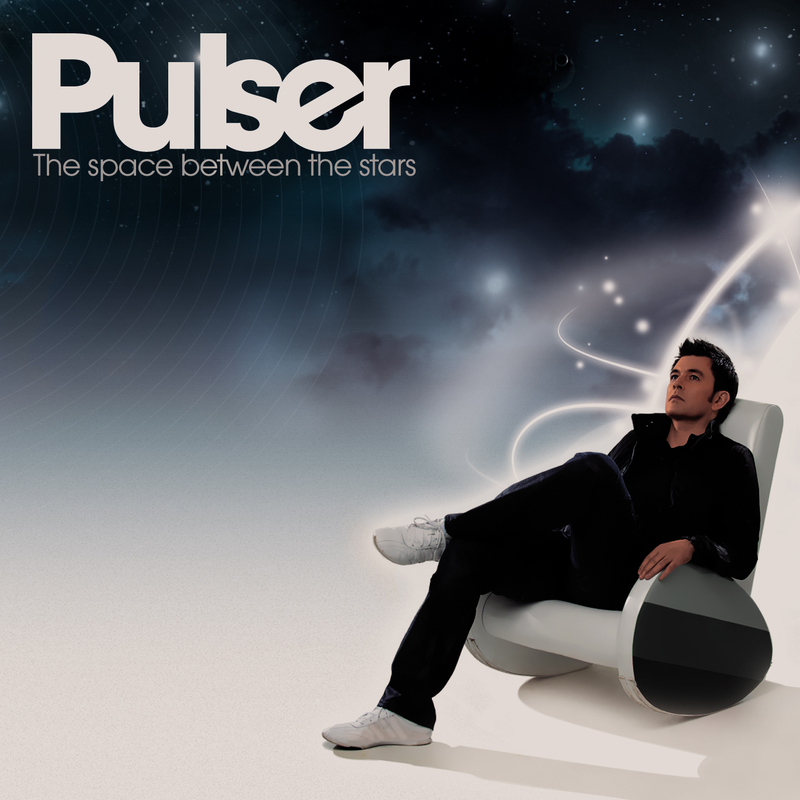 Pulser, otherwise known as Andy Perring, is well known for tracks such as Cloudwalking, My Religion and Spiritualised. I’m really looking forward to hearing this album which is out now via the usual shops and portals.